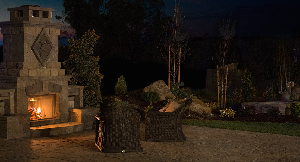 Led landscape lighting & outdoor lighting options have been around for years and are continuously evolving. A great benefit of LED lighting products is that LED bulbs last longer than other lighting options. Another benefit of Led landscape lighting is the ability to change colors without having to change bulbs of add color filters. 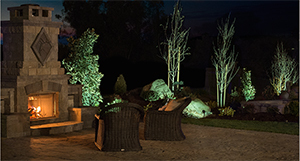 Coastal Outdoor Lighting is excited to offer Color Changing Led Landscape Lighting & Outdoor Lighting technology from FX Luminaire. For more about color changing lighting including an online demo visit www.fxluminaire.com. To contact one of our LED Landscape Lighting designers please complete our online request form or for the fastest response call (239) 491-6759 today.